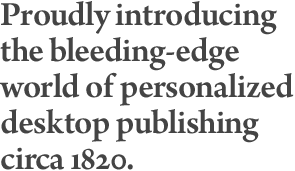 Proudly introducing the bleeding-edge world of personalized desktop publishing circa 1820. 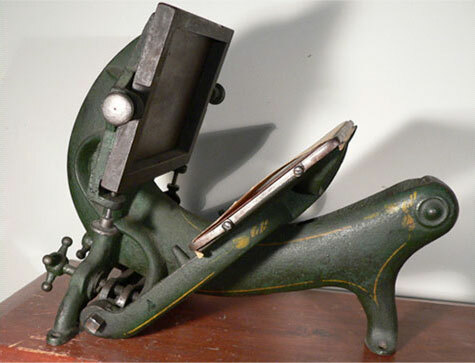 Briar Press is a community of thousands of printers and artists dedicated to the preservation of letterpress. Learn more.